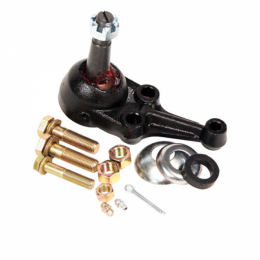 Ball joint - front lower, LH OR RH. So you are replacing suspension bushings�do it once and do it right. Our suspension components are the best available and made to last. Top quality with correct washers & seals.